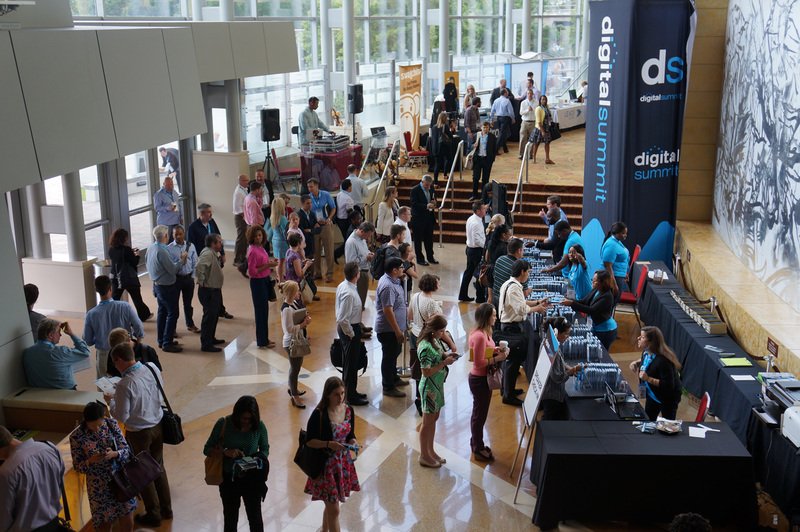 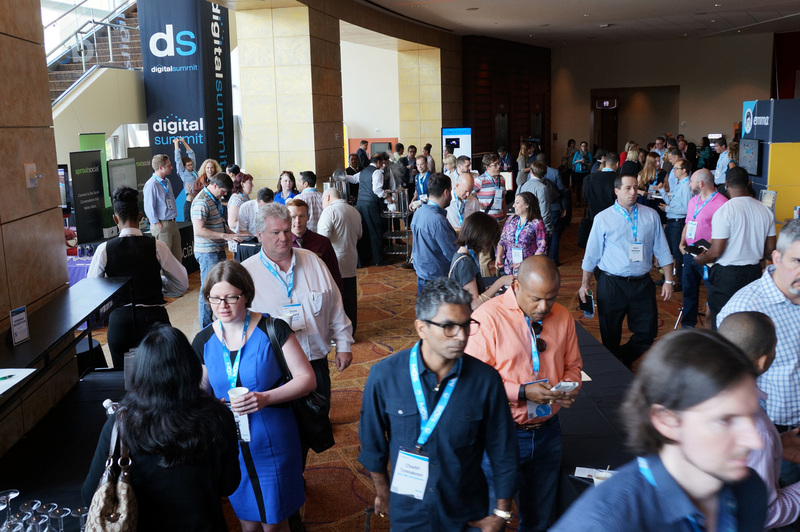 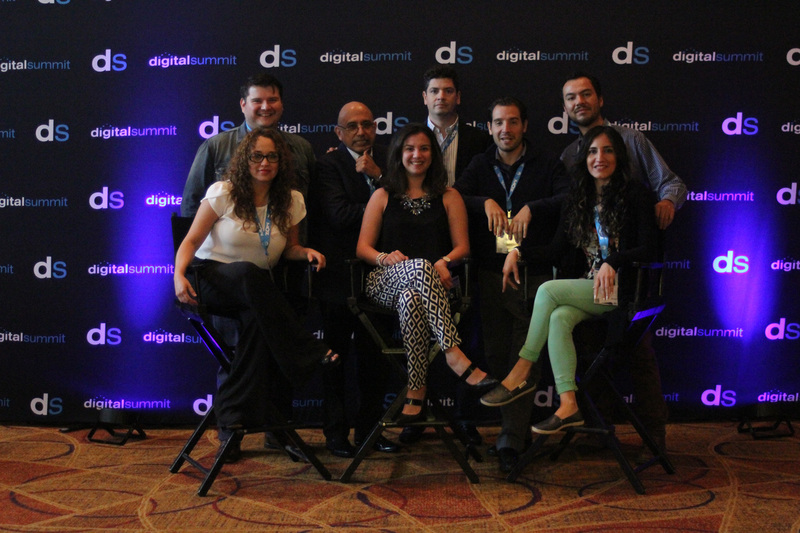 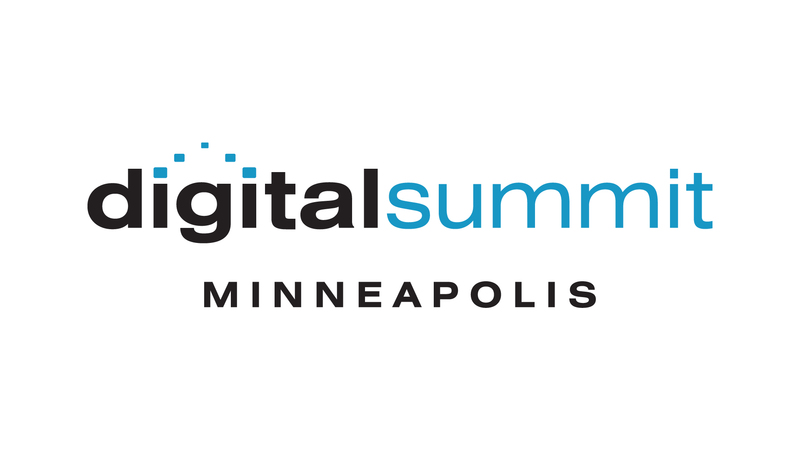 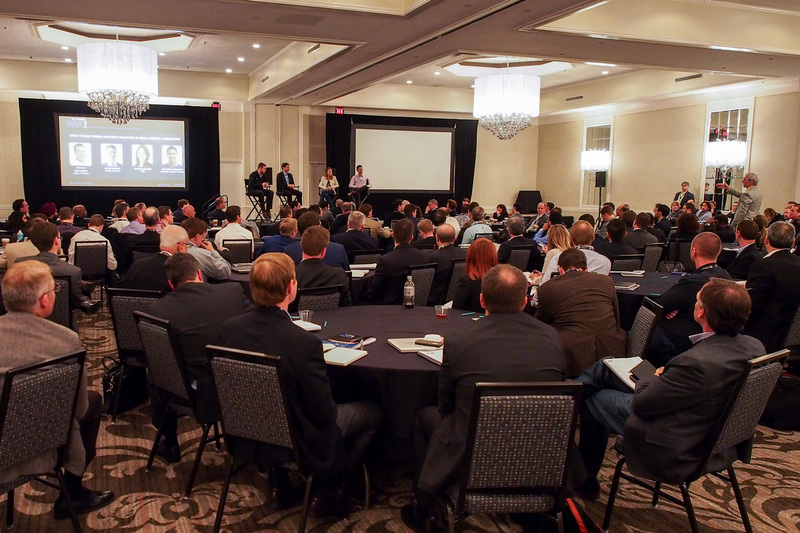 We’re proud to support the this year’s 3rd annual Digital Summit Minneapolis, coming to the Minneapolis Convention Center August 22-23. 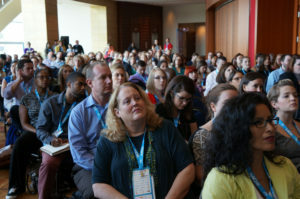 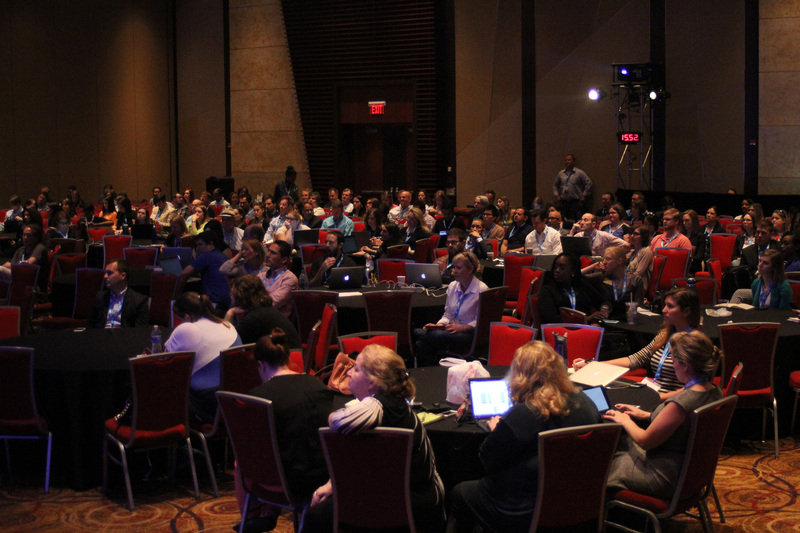 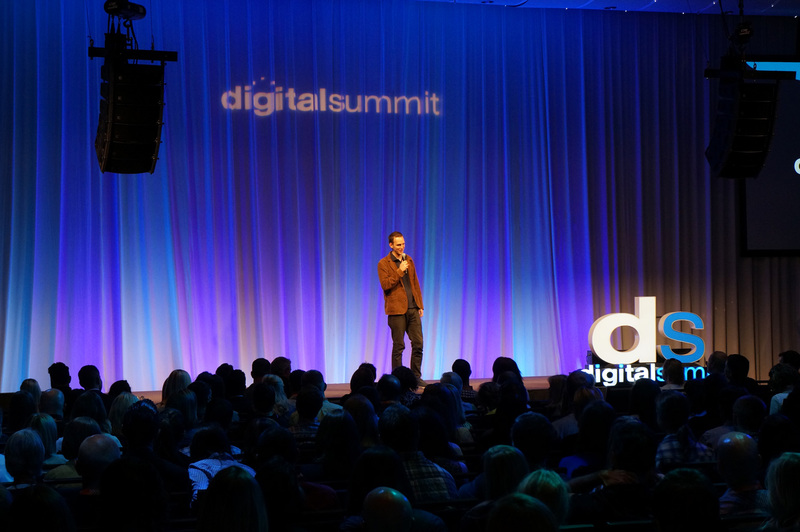 Join us and 1600+ of your peers — and dig deep into the latest digital marketing trends and practices from leading brands. 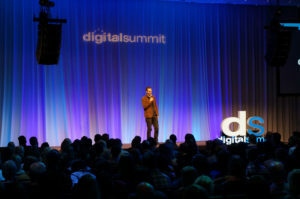 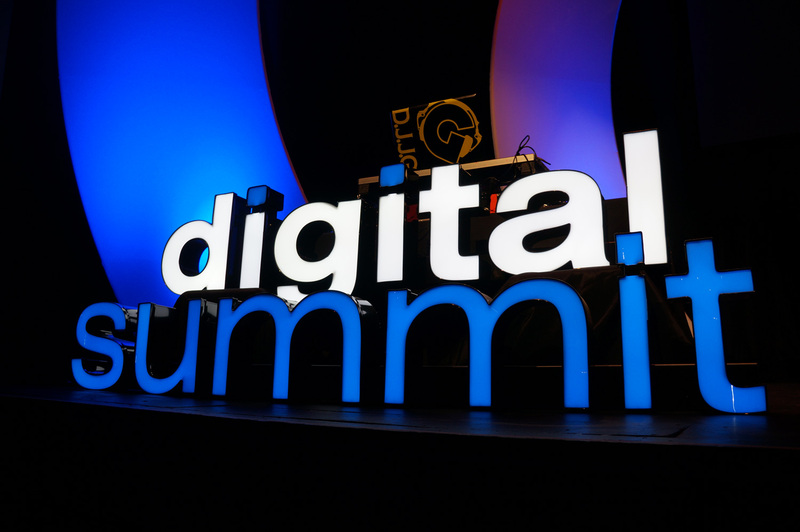 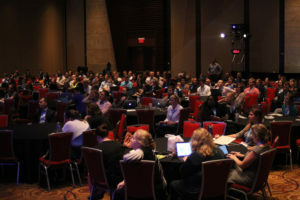 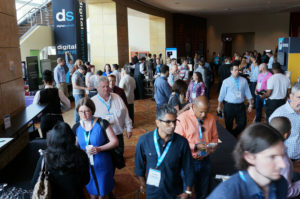 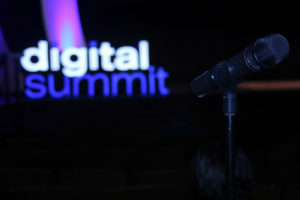 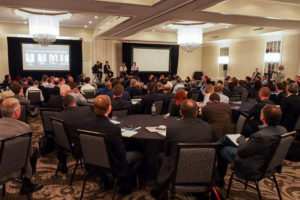 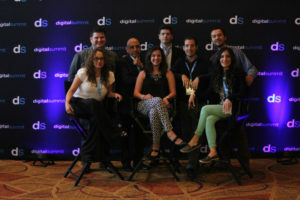 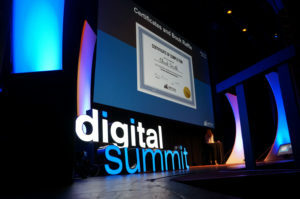 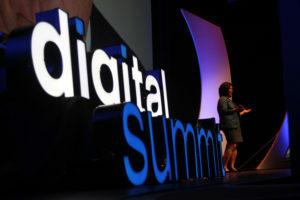 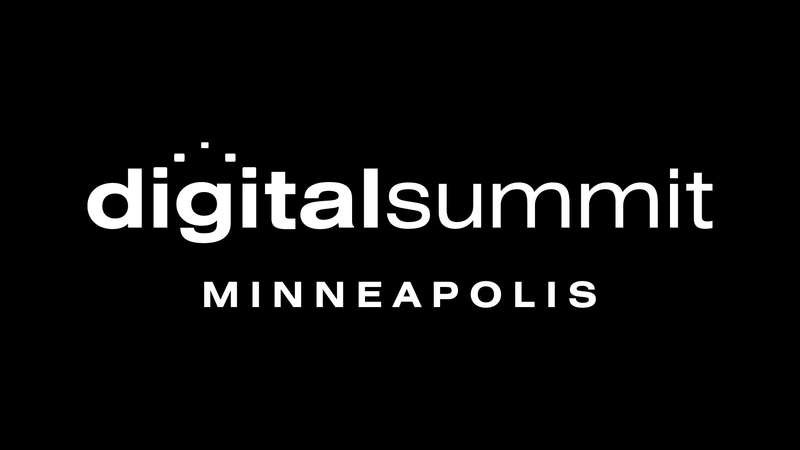 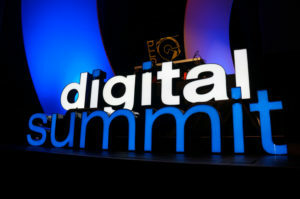 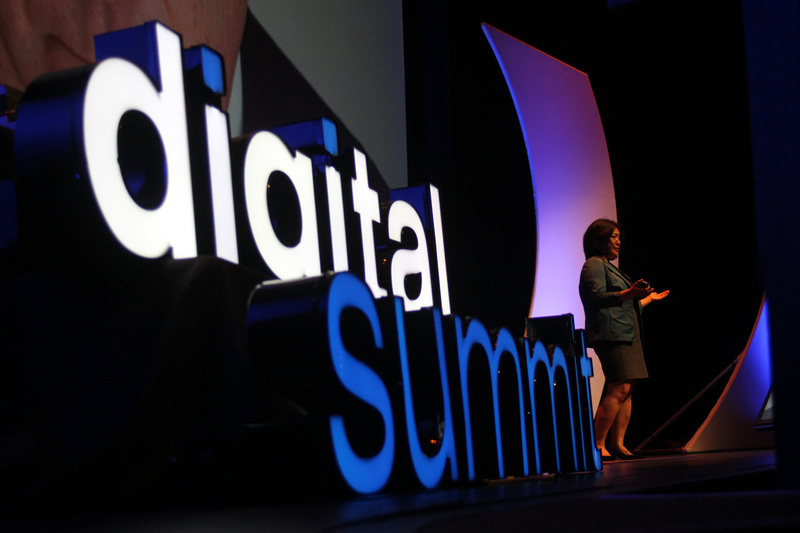 See the full program and speaker list at digitalsummitmpls.com and use our special promo code [INSERT CODE HERE] and get $50 off your pass. 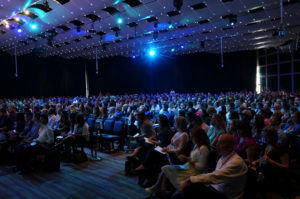 Only a limited number of seats available.